Custom Made Sky Dancers are great for your business or events. 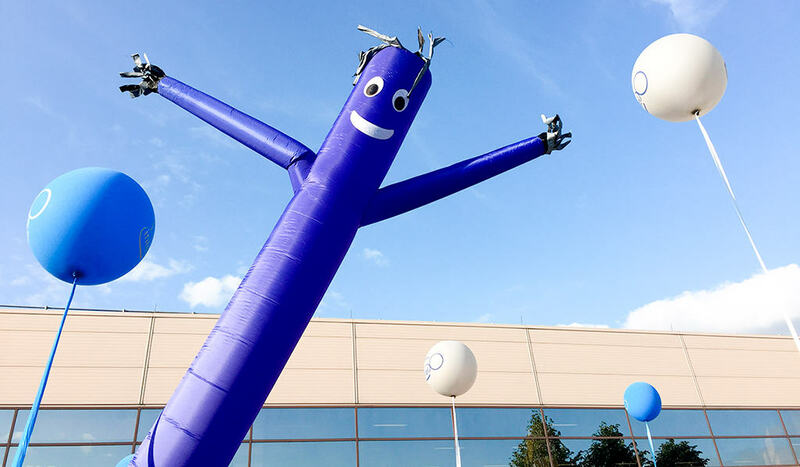 Work with our designers to create the custom inflatable dancing man you’ve been wanting. 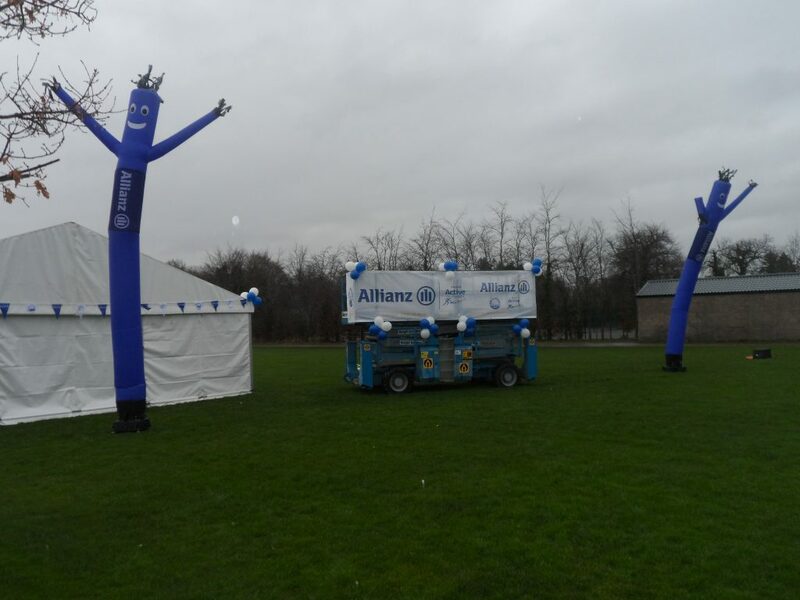 We can make any custom inflatable to order. We can produce any shape, color, logo, or branding with our fully digitally printing and design capabilities. 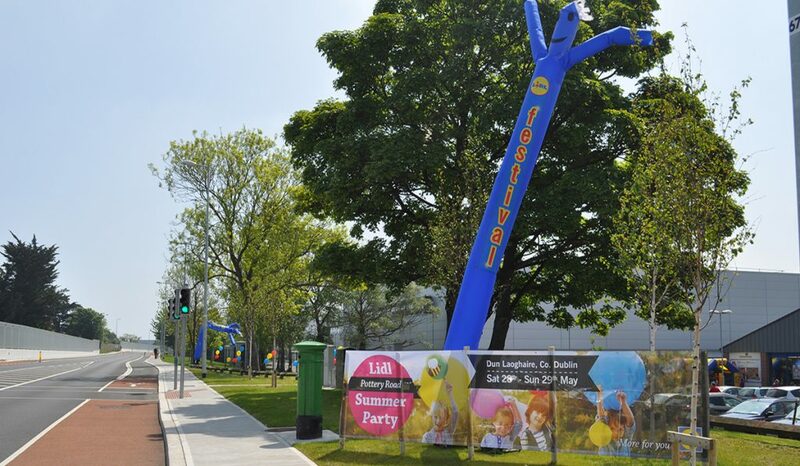 Sky Dancers are one of the most versatile and popular inflatable advertising products to be introduced to the market in the last few years. Sky Dancers use an axial fan blower in each leg tube which enables them to be inflated in a matter of seconds. The air blasting through it creates a sweeping random dance that will instantly attract attention.